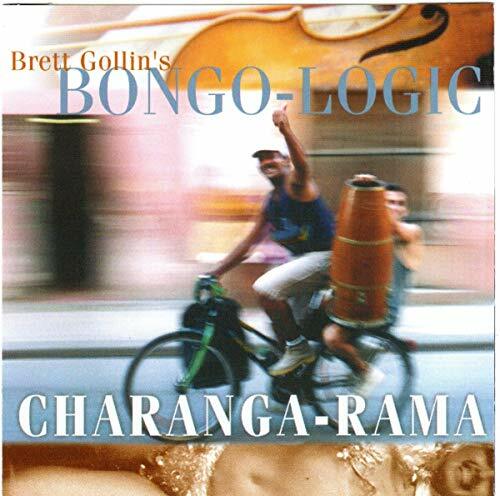 Number three of a Bongo Logic trilogy, again featuring the artistry of Artie Webb on flute. Tunes include Changui Compay, La Mulata De San Anton, Ache, El Congo Colonial, Si Tu Quieres, and 5 more. If you have any questions about this product by Montuno Records, contact us by completing and submitting the form below. If you are looking for a specif part number, please include it with your message.